Albuquerque, NM- Long before New York passed The Reproductive Health Act opening the door to late-term abortions up to the day of birth, pro-life missionaries Bud and Tara Shaver exposed New Mexico as the Late Term Abortion Capital. In an undercover project conducted in 2017, Abortion Free New Mexico took viewers inside the notorious Southwestern Women’s Options (SWO) late term abortion facility. This project combines raw footage of dialogue with clinic staff and exclusive interviews with the undercover investigator detailing her unique account of what it was like to go inside of a late term abortion center while pregnant at 37 weeks gestation! In fact, you may be shocked to learn that New York isn’t an anomaly! 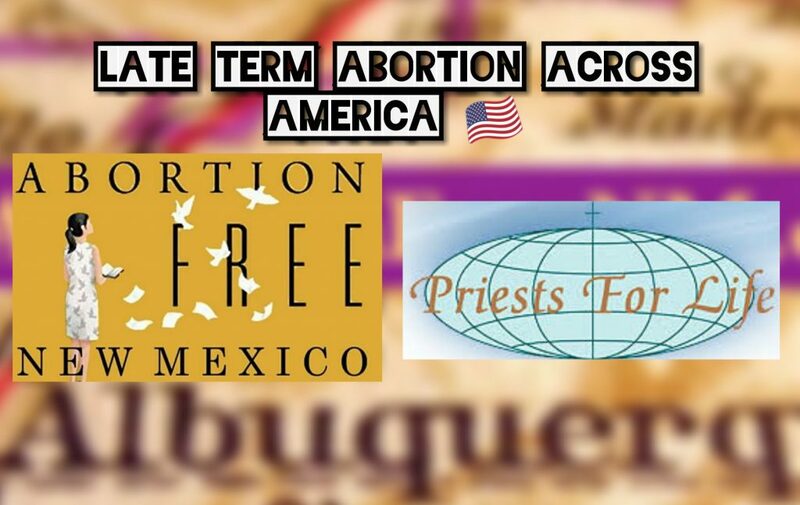 Abortion Free New Mexico partnered with Priests for Life back in 2017 in a nation-wide project to expose that Late Term Abortion is more common in America than most people believe. This undercover project exposed that 28 states across America perform late term abortions. The 28 states that openly conduct late-term abortions on HEALTHY women for ANY REASON are: Alabama, Minnesota, Iowa, Utah, Virginia, Nebraska, Connecticut, Arkansas, Texas, Georgia, Arizona, Massachusetts, New York, Oregon, Nevada, Illinois, New Jersey, Ohio, Montana, Wyoming, California, Florida, Michigan, Pennsylvania, Washington, Maryland, Colorado and New Mexico. In addition we contacted an additional late term abortion mill located in the heart of our nation’s capital, Washington D.C. 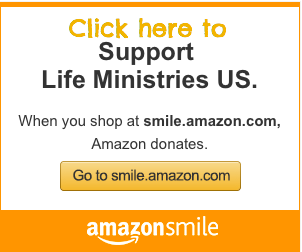 In all, Abortion Free New Mexico and Priests for Life have released 35 videos that expose, LATE TERM ABORTION ACROSS AMERICA. Read the full report here: LATE TERM ABORTION ACROSS AMERICA. Fox News doesn’t conduct these types of undercover stings! If you would like to keep us in the fight for LIFE click here to financially support grassroots independent journalism. What does it take for people to realize that the genocide, infanticide of precious innocent babies created in Almighty God’s image is barbaric, inhumane and basically insanely evil of the highest order. An endangered animal species is given more respect and protection than precious babies. What has happened to the brains of these baby-hating politicians? I hope that if this continues, the shed blood of these little ones will cry out from their graves and keep these barbaric abortion doctors and every one who agrees with this madness will ever sleep again. Wow! I couldn’t agree more.